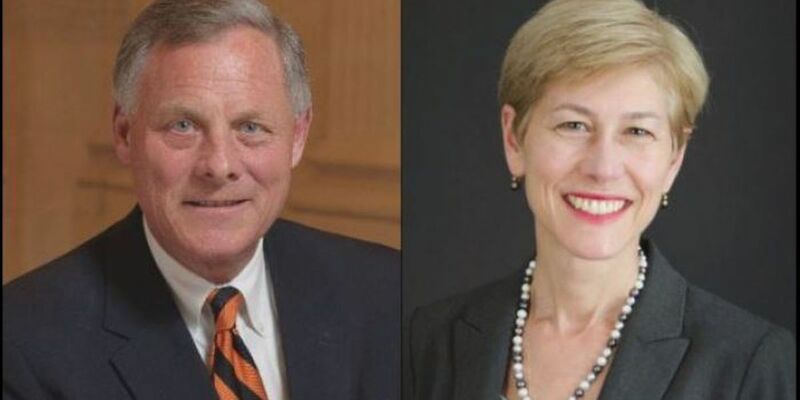 RALEIGH, NC (WECT) - The campaigns for Sen. Richard Burr and his opponent, Deborah Ross, are squabbling over possible debates during the campaign for Burr's U.S. Senate seat. Ross, the Democratic nominee and former state representative, sent a letter to Burr, the two-term incumbent Republican, asking him to agree to debates before early voting begins ahead of the General Election, set for Nov. 8. Ross cites the recent court ruling overturning the state's voter ID law, which will reinstate a week of early voting. "It is my hope that we can agree to those debates soon and that they take place in advance of the early voting period," Ross said in the letter to Burr. "I hope that despite our disagreements on policy, we can agree that an open, in-depth, and civil discussion will best provide the people of North Carolina the information they need to choose their United States Senator." Ross agreed to a series of four debates earlier in the campaign, including one proposed by WECT and the League of Women Voters of the Lower Cape Fear. According to a news release from Ross' campaign, Burr has not agreed to any debates and has only agreed to negotiate one debate. "We find Deborah Ross' actions today to be nothing more than political gamesmanship given that the campaigns sat down with the North Carolina Association of Broadcasters last week for negotiations," said Jesse Hunt, Communications Director for the Richard Burr for US Senate campaign. "This undermines the spirit of those discussions, and raises serious questions and doubts about the candidate's campaign negotiating team." 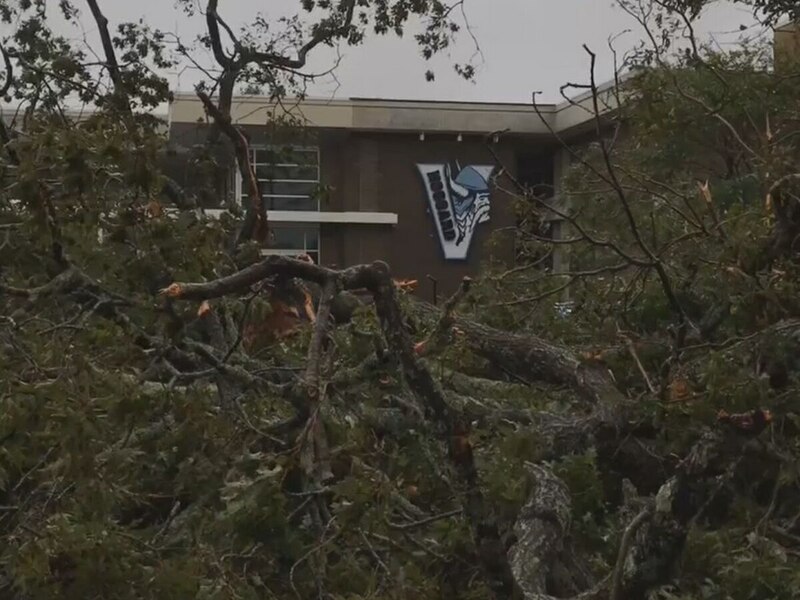 When Burr visited Wilmington on Monday, WECT asked whether he would agree to a debate hosted by the station and the LWVLCF. "We will get back to you," was his reply at the time.